We've been selling distcounted photo film online for over 10 years. 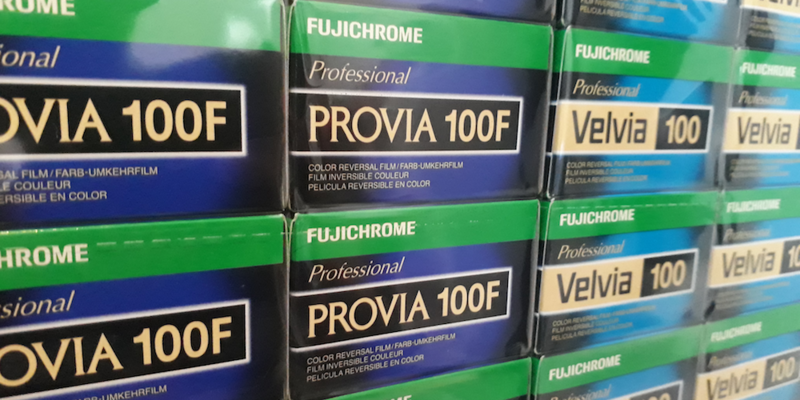 All our Fujifilm, Kodak and Ilford film stock is stored refrigerated and dispatched direct from our warehouse. We aim to provide the best prices for photographic film in the UK. If you can find a better deal let us know.